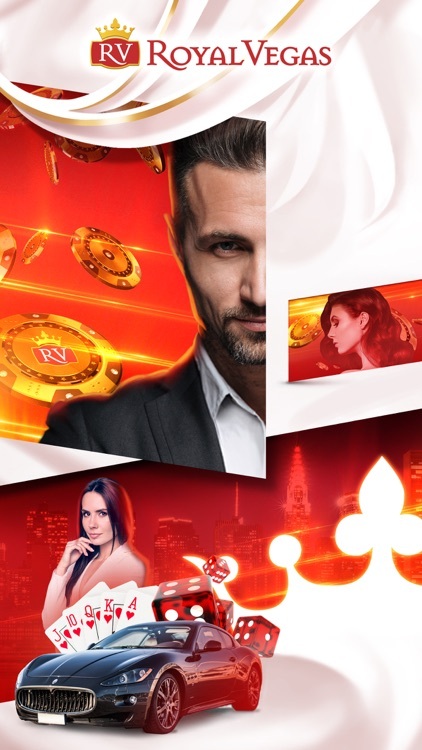 Royal Vegas Online Casino’s mobile app offers a range of games for you to explore, fabulous promotions and award-winning customer service… with NO advertisements! 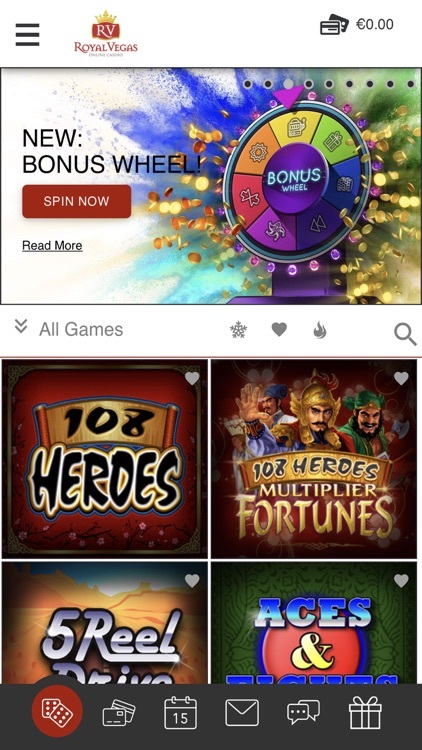 Royal Vegas mobile casino app regularly adds new games to its selection. 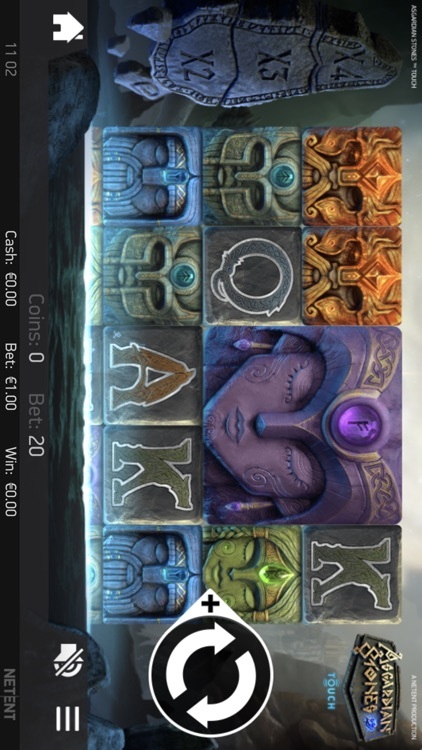 Some recent additions include Alaskan Fishing, Cashapillar, Carnaval, Stash of the Titans and Burning Desire. 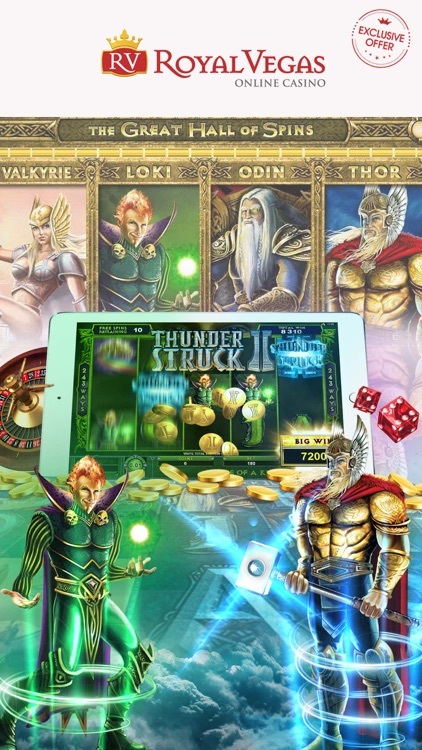 Play our classic slot games and join the iconic Lara Croft on a relic hunting quest in our popular video slot, Tomb Raider, or boost your bank balance with Thunderstruck, a Norse-mythology-themed game full of thunderbolts and lightning inspired by the mighty Thor. 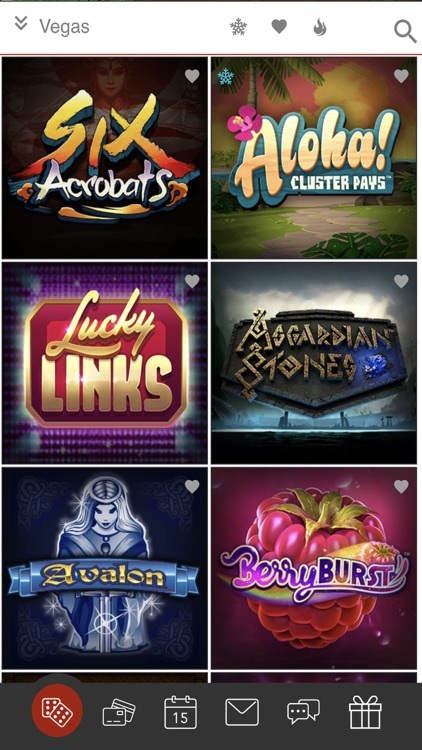 Mega Moolah progressive jackpots start with a minimum of $/£/€1,000,000! 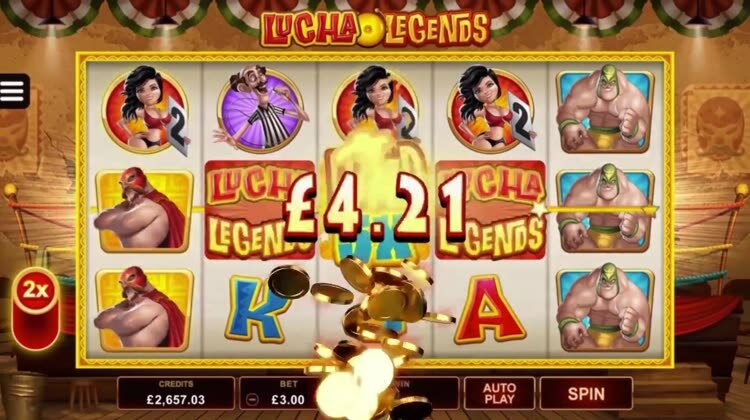 We also bring you other progressive games with enormous jackpots, like Cash Splash, Major Millions and Treasure Nile. 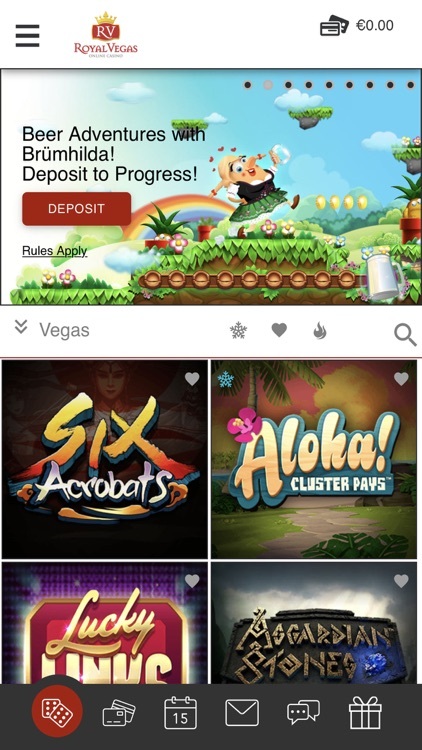 Royal Vegas mobile casino app offers its players a variety of video poker games, each with different variations on classic poker. 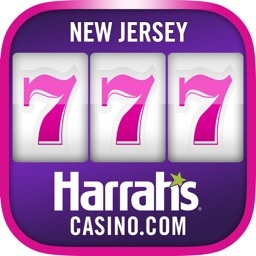 Some of the top video poker games include Jacks or Better, Double Double Bonus Poker and Deuces Wild. 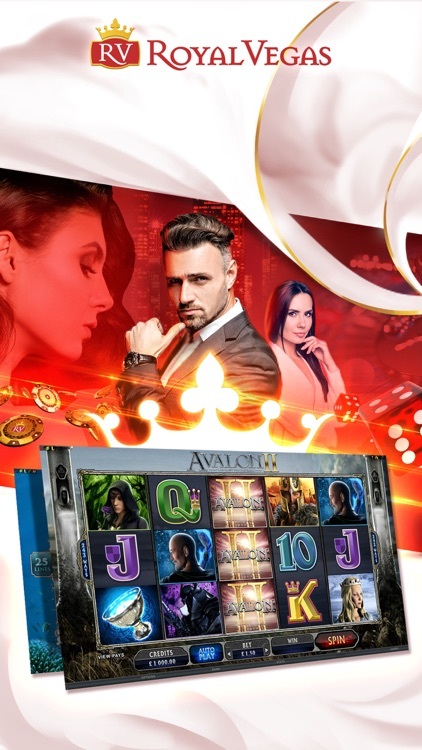 Who says you have to go to a traditional casino to get an authentic table-game experience? 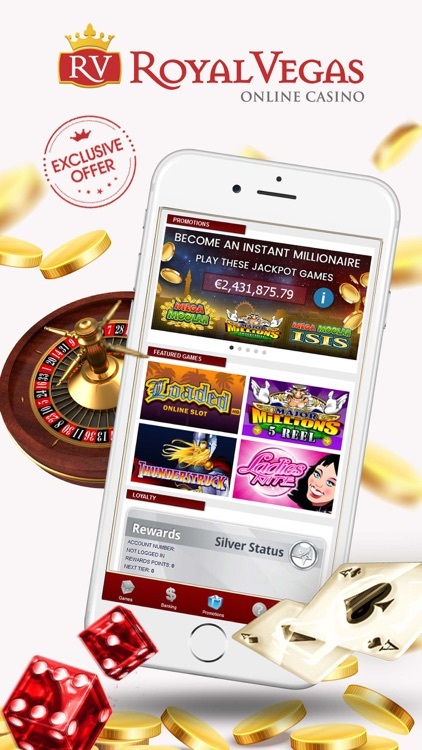 With Royal Vegas mobile casino app’s top table games, European Blackjack Gold and European Roulette Gold, you can get the land-based casino feel with the convenience of online play. 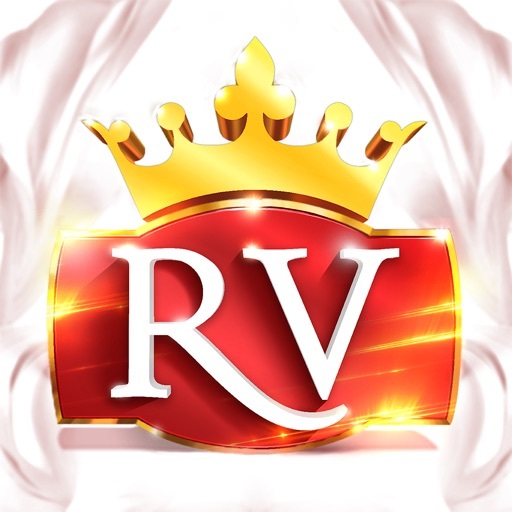 Royal Vegas is a member of the Fortune Lounge group, one of the most well-established gaming groups available online. 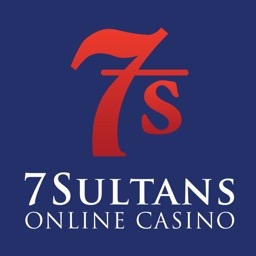 Its transactions are protected by the same spyware technology used by international banks. 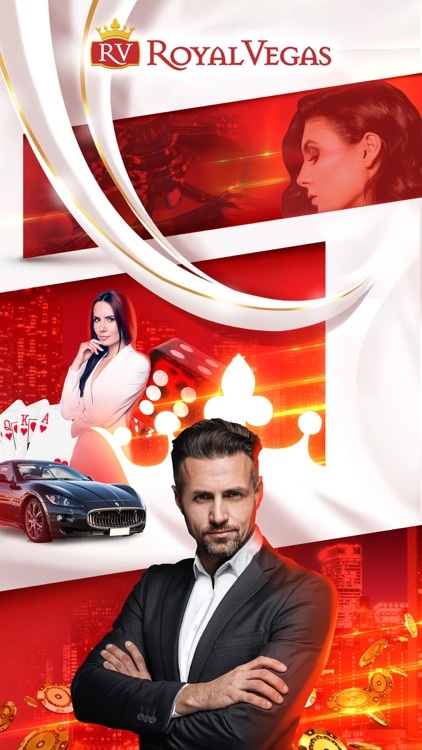 Royal Vegas is licensed by the Lotteries and Gaming Authority of Malta and carries the eCOGRA “Safe & Fair” seal of approval, so you can enjoy yourself, safe in the knowledge that both your funds and your privacy are protected. 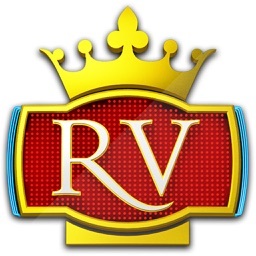 Get Vegas in your pocket by downloading the Royal Vegas Online casino app today. This opening offer is in no way affiliated to Apple. 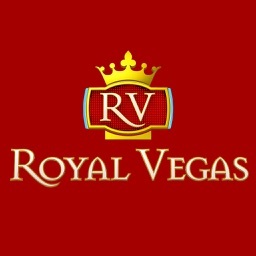 Go to http://www.royalvegascasino.com/about-us/terms-and-conditions/ to view the full Terms and Conditions.